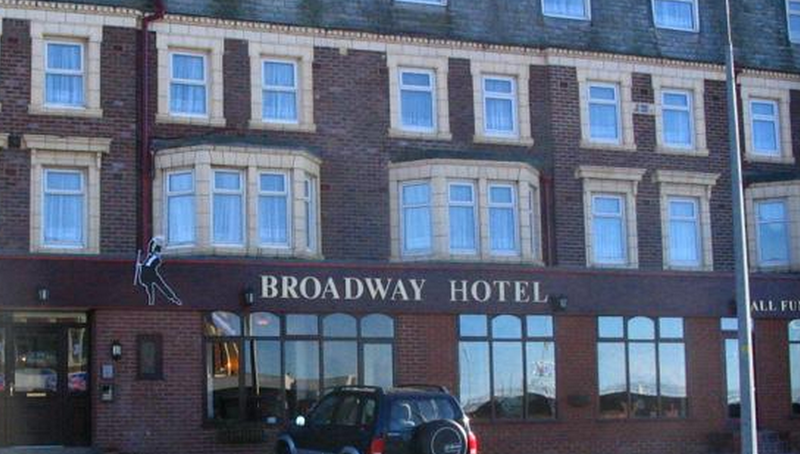 A couple visiting the English seaside town of Blackpool only paid about $57 for their one-night hotel stay, but when they slammed the place with a TripAdvisor review that called it a “rotten, stinking hovel,” the hotel hit back with a $157 fine. The hotel guests tell the BBC that the £100 penalty popped up on their credit card account a couple days after posting the decidedly not-positive writeup. However, after being told by local authorities that it may be illegal, the hotel has ended the policy. A number of businesses on both sides of the Atlantic have been trying to use these restrictive policies to prevent customers from complaining online and punish those that do. California recently passed a law specifically outlawing non-disparagement clauses and there is similar pending legislation at the federal level.